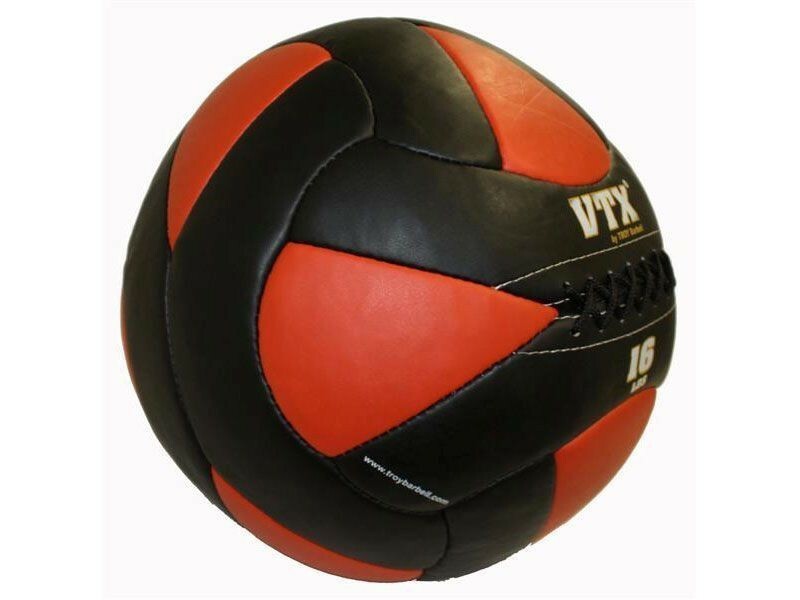 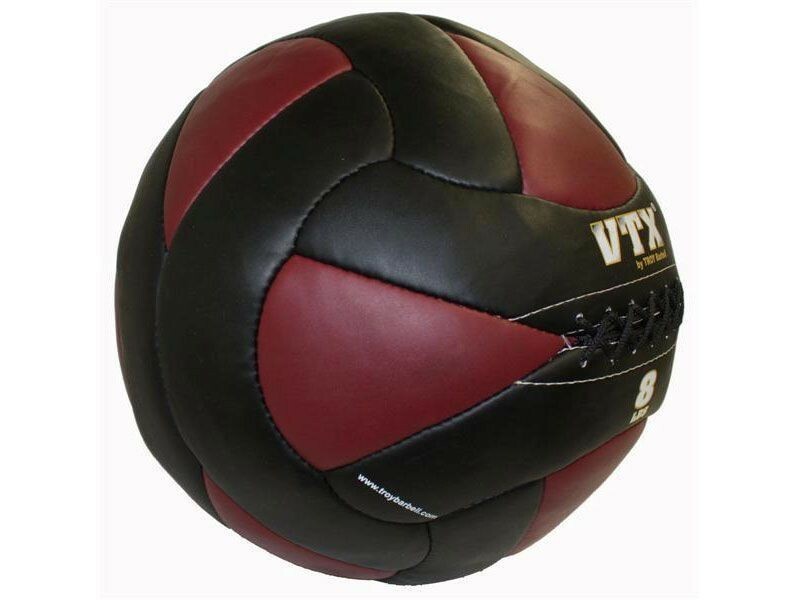 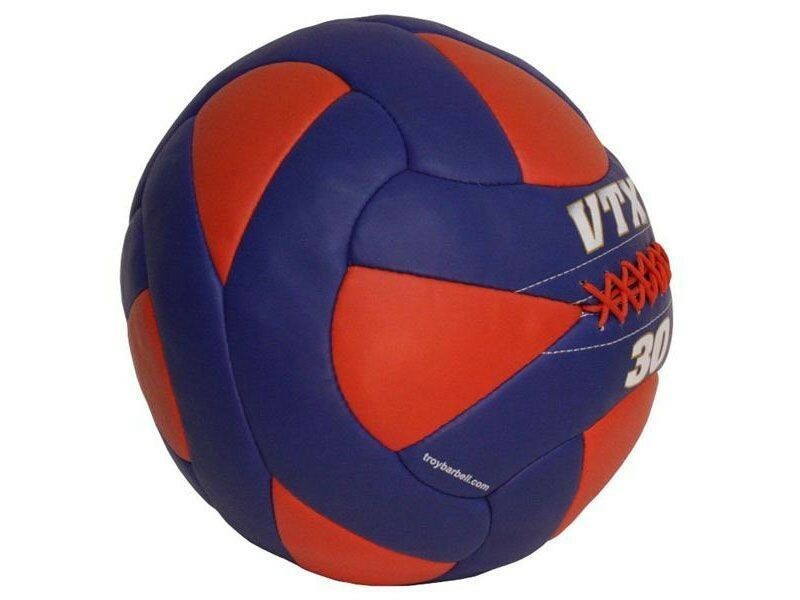 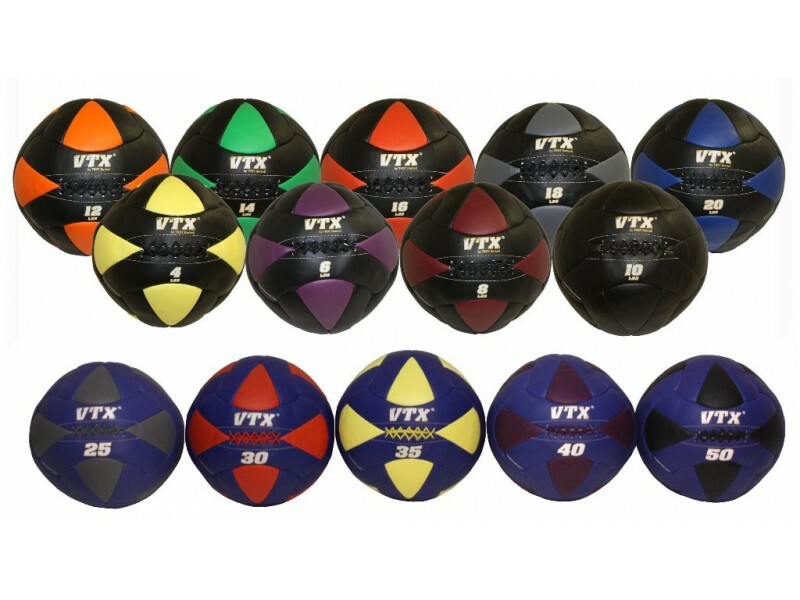 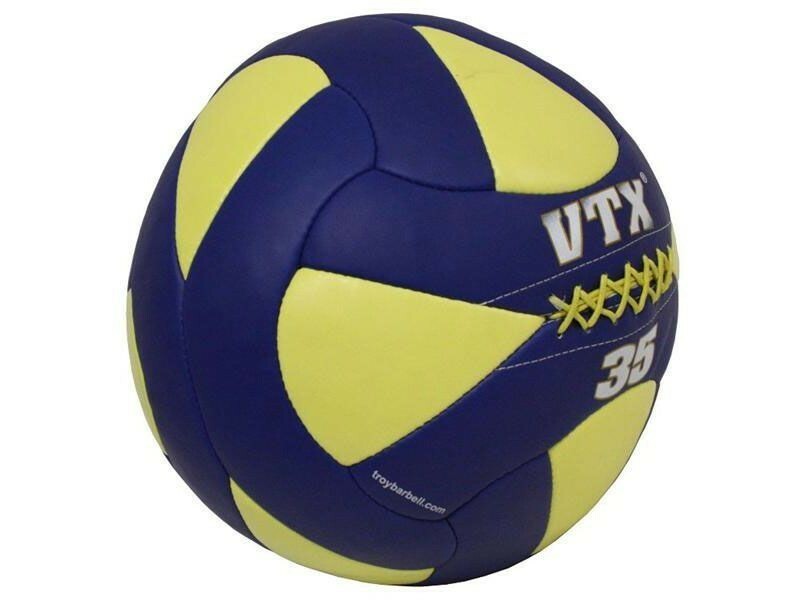 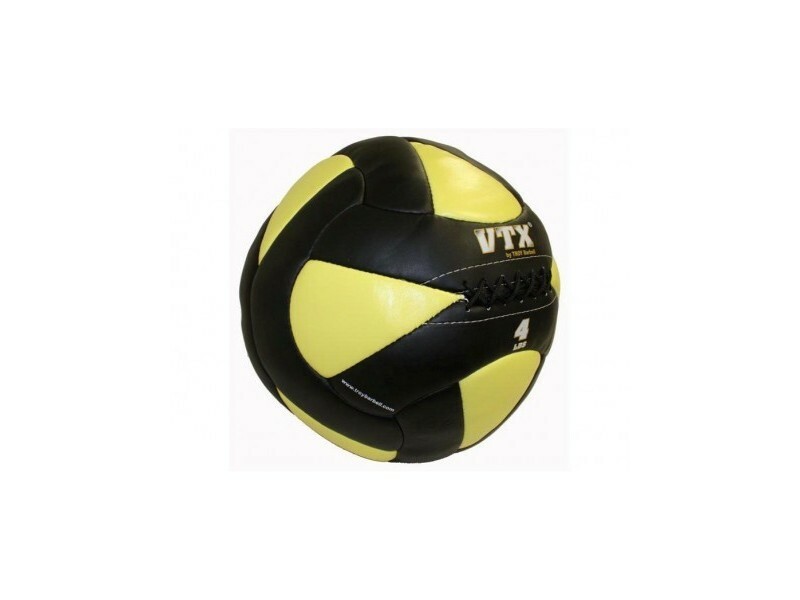 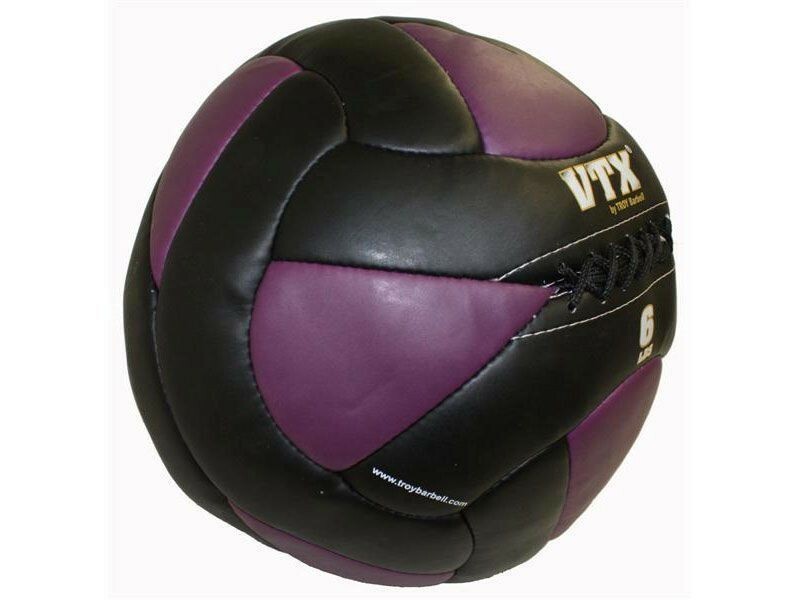 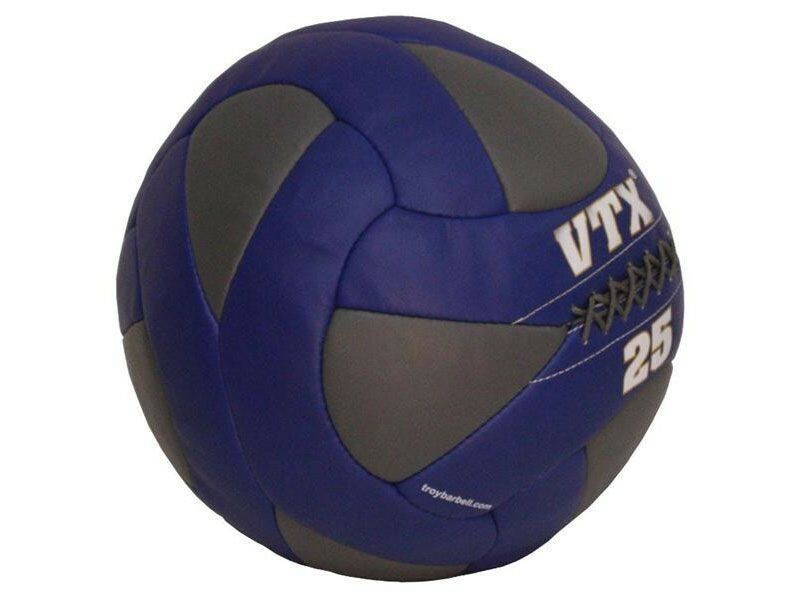 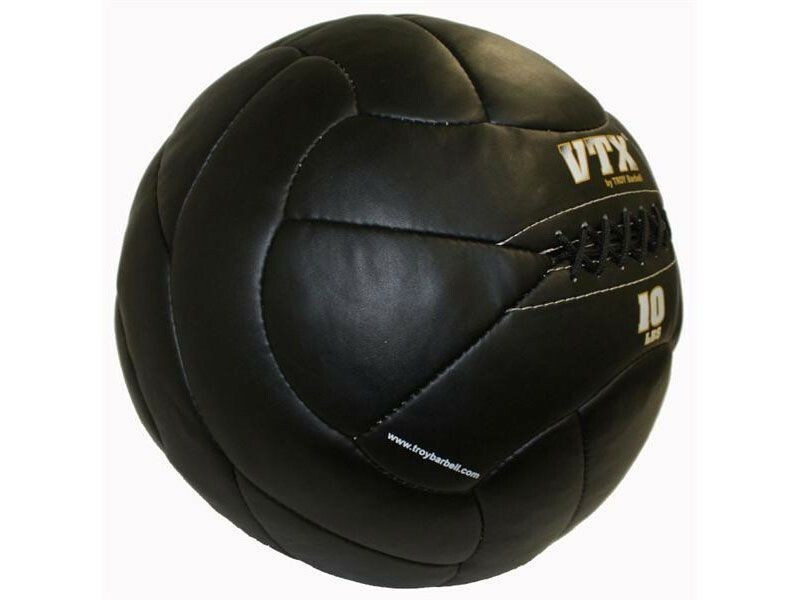 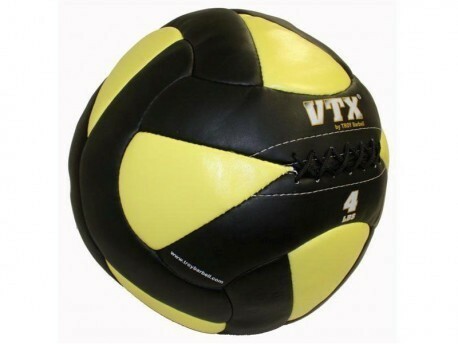 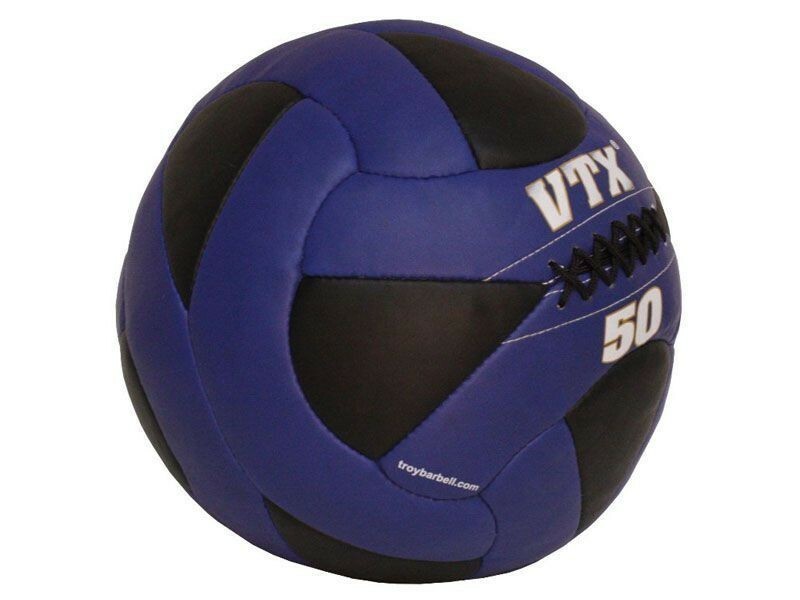 All of our Troy VTX wall balls are the same 14" diameter, for a consistent size as you move up in weight. 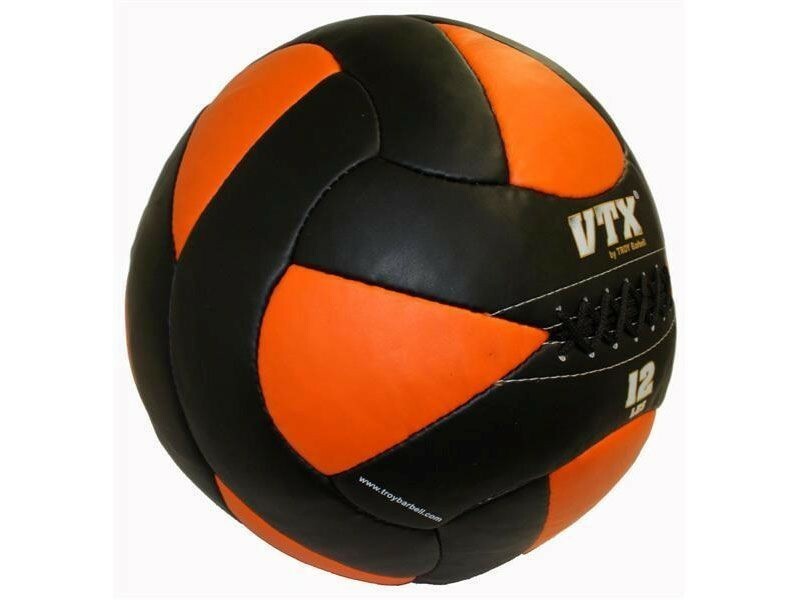 They are made of a soft filler that feels firm and stable but is soft enough to prevent injury if you catch one to the face. 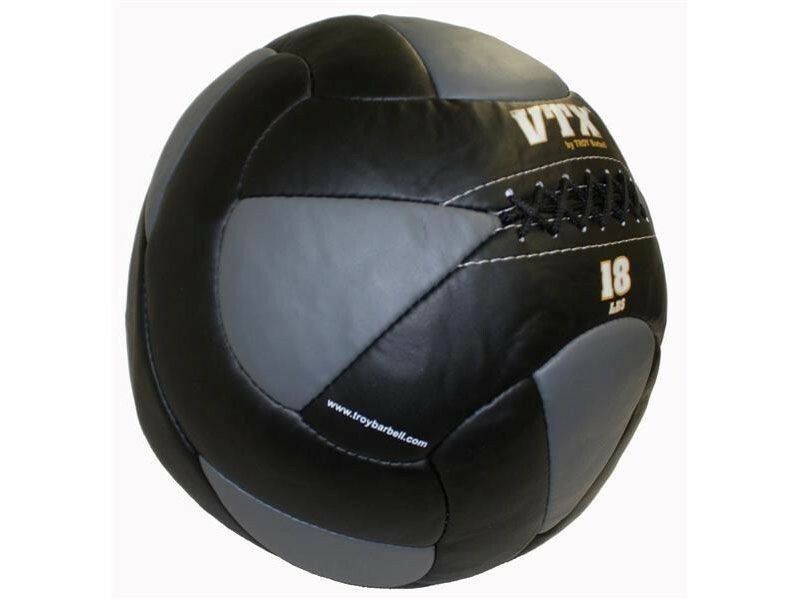 These are good for the Crossfit "wall bal" exercise involving doing a squat and on the way up tossing the ball up high on the wall. 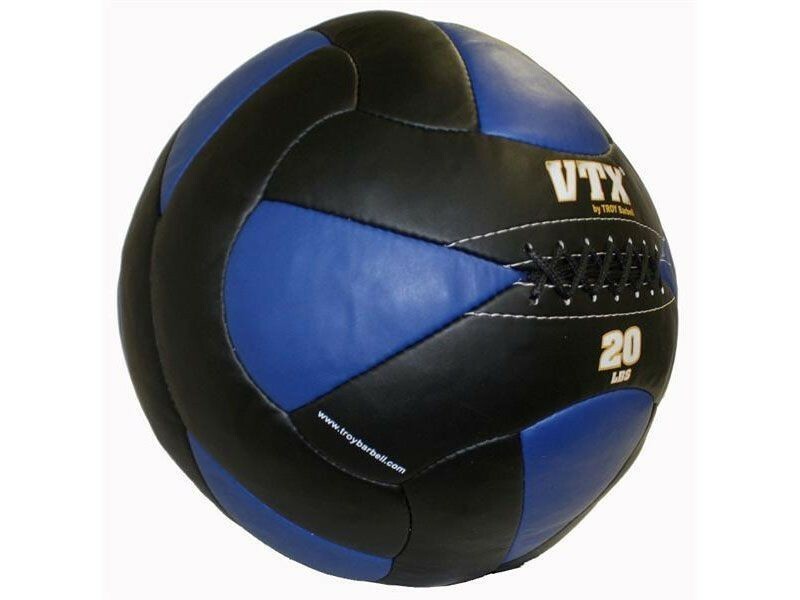 They bounce just slightly against the wall, and their large size and forgiving density makes them easy and safe to catch. 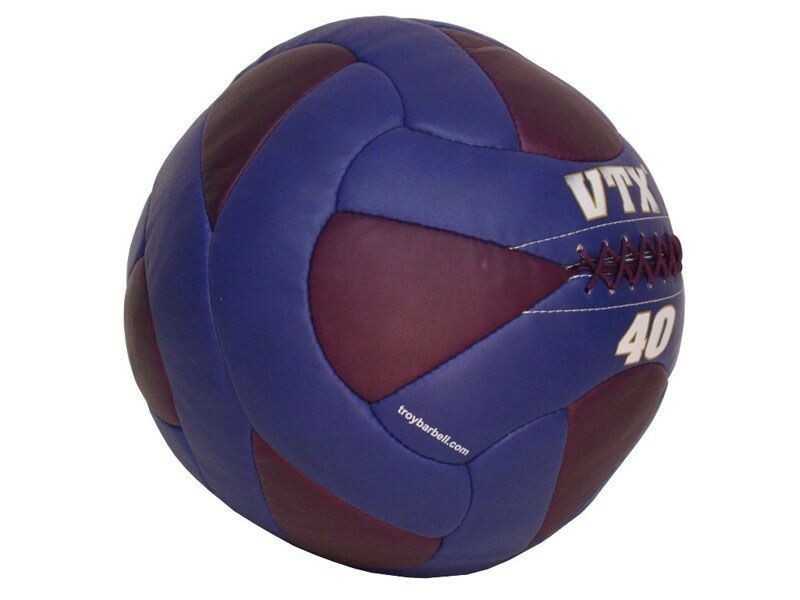 Not for slamming! 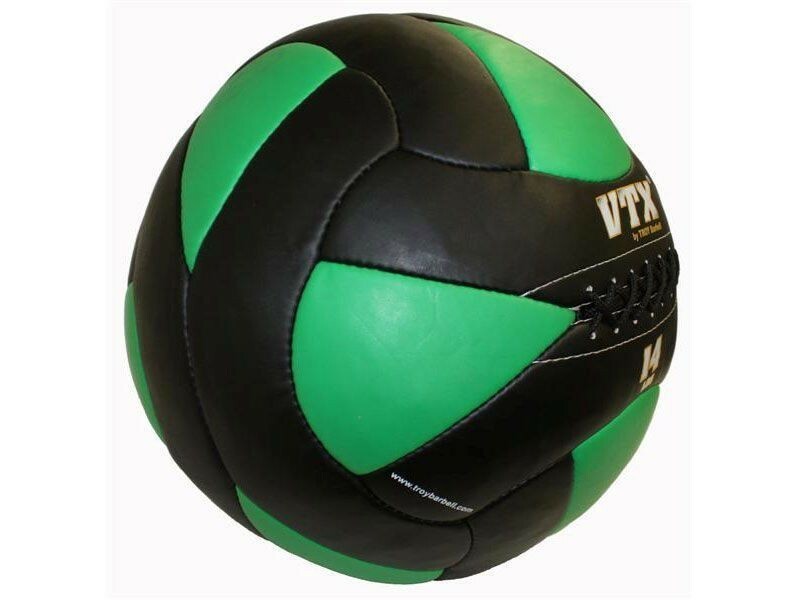 We have special Slam Balls for that.